Turkey, which is a US ally, is paying the price of the US imposed sanctions on Iran as its gold-for-gas trade with Iran is shrinking. 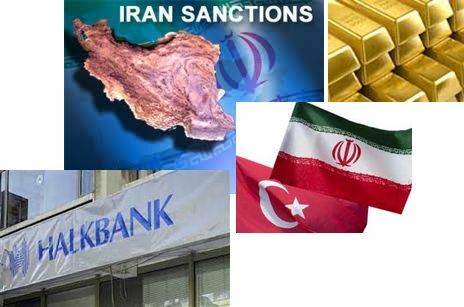 As per Reuters, U.S. officials have sought to prevent Turkish gold exports, which indirectly pay Iran for its natural gas, from providing a financial lifeline to Tehran, largely frozen out of the global banking system by Western sanctions over its nuclear program. Turkey, Iran's biggest natural gas customer, has been paying Iran for its imports with Turkish lira, because sanctions prevent it from paying in dollars or euros.